We would like to present a new product, indispensable for the upcoming weather conditions, available now! New Softshell is ideal for diverse weather conditions. 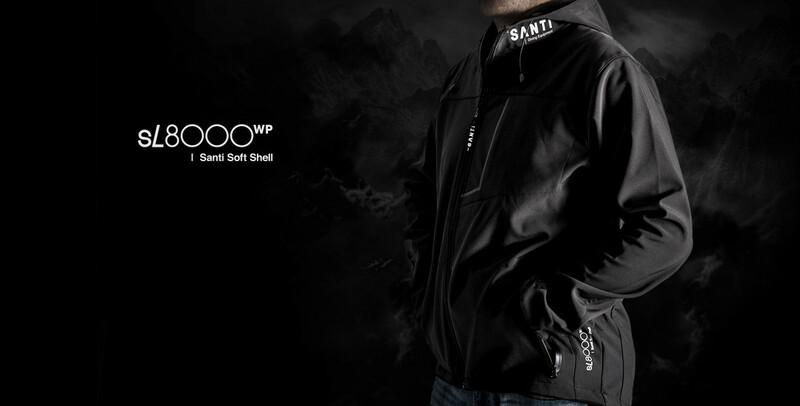 Special features and structure of the material provide protection against cold and strong wind. The ergonomic shape of the bottom back increases user’s comfort and protects against chills while bending.